You will be hooked the second you walk through the front door! Generous front foyer leads to the stunning maple wrought iron staircase with soaring 2 story ceilings. Formal living room and dining room on the main floor are adorned with pillars and chandelier lighting. Cozy up to gas fireplace on the main floor. Upgraded maple gourmet kitchen with granite island and lots of cabinets with top of the line appliances. The upper floor features a luxurious master suite with spa like en-suite bath, deep whirlpool bath, 2 sided fireplace, double sinks separate shower and very generous walk-in closet. Plus three additional bedrooms await your arrival. 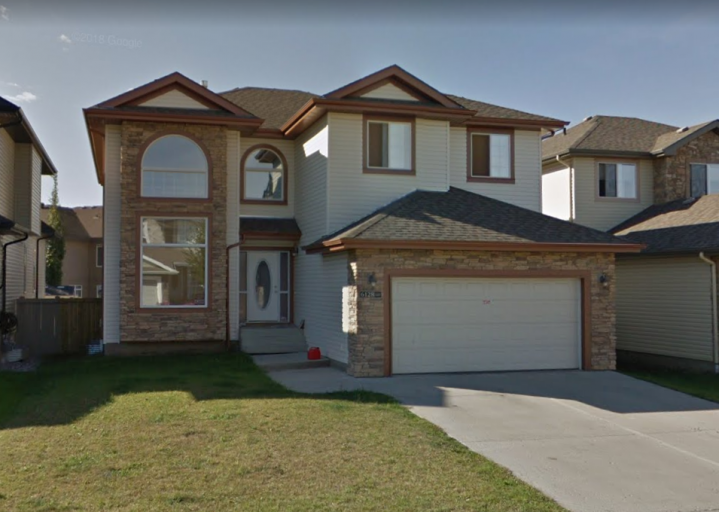 Come home to this lovely community with easy access to great schools, the airport, Anthony Henday Ring Road, the U of A, and a huge Recreation Centre. Call today to make this beautiful home your very own!